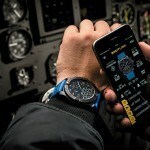 normally we weren’t as enthusiastic over an automobile-branded watch, however, if the time piece is backed by a watch maker with over a century of experience under its belt, then that’s an entirely different story. 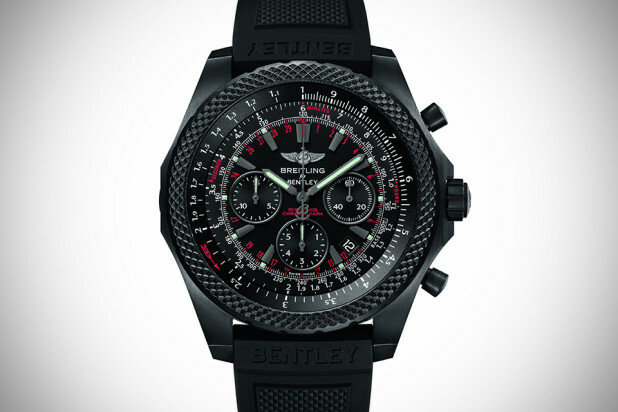 the Breitling for Bentley Light Body Midnight Carbon Watch is one such ‘different story’. 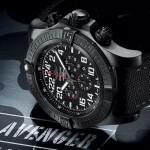 it is the result of the marriage between a chic British brand and the excellence of Swiss horological, presented in a lightweight titanium chassis with highly resistant carbon-based coating, concealed by its all-black exterior. 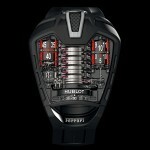 where its dial face drew its inspiration is obvious. the automotive instrument dial inspired dial face displays exclusive Breitling technical features highlighted by red-rimmed indications. 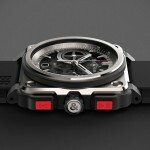 powered by a COSC (Swiss Official Chronometer Testing Institute) certified self-winding chronograph movement for the extra assurance of reliability and precision, the watch features a 30-second chronograph system for an accurate 1/8th of a second readings, matt black hands treated with luminescent coating for readability in the dark, a beautifully knurled bezel and a midnight black rubber strap with a raised motif that echoes the knurled bezel. 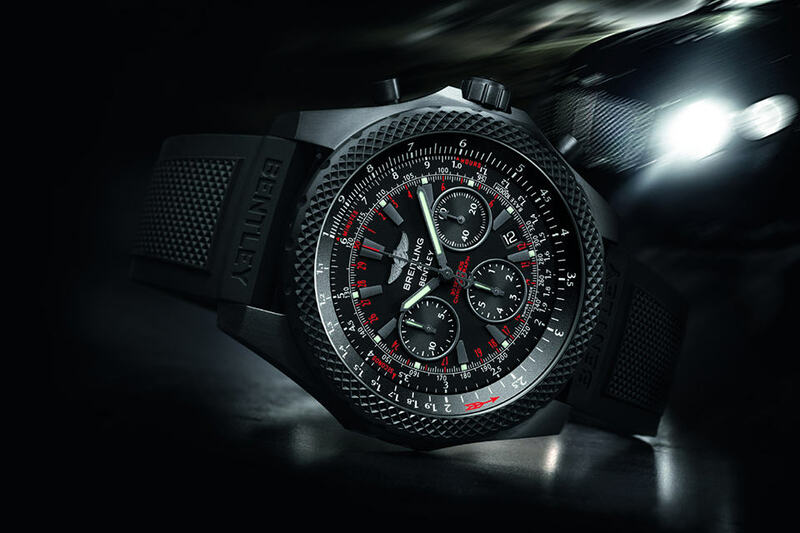 showcased at the Bentley Boutique at the Geneva Auto Show, the Breitling for Bentley Light Body Midnight Carbon Watch is limited to just 1,000 pieces worldwide and can be yours if you have 11,320 Swiss Franc, or about US$11,899 to spare. availability is not indicated, but as with anything ‘limited edition’, we suggest heading down to your local authorized dealer soon to check it out if you are already drooling for one.